Could it be that Google will announce the brand new 5.0 version of its Android operating system this spring? Considering that Google I/O-the event where it tends to make announcements like that-is in May, yes. And if that wasn't a sure enough bet just based on the "well duh" factor, some leaked Qualcomm documents are backing it up. 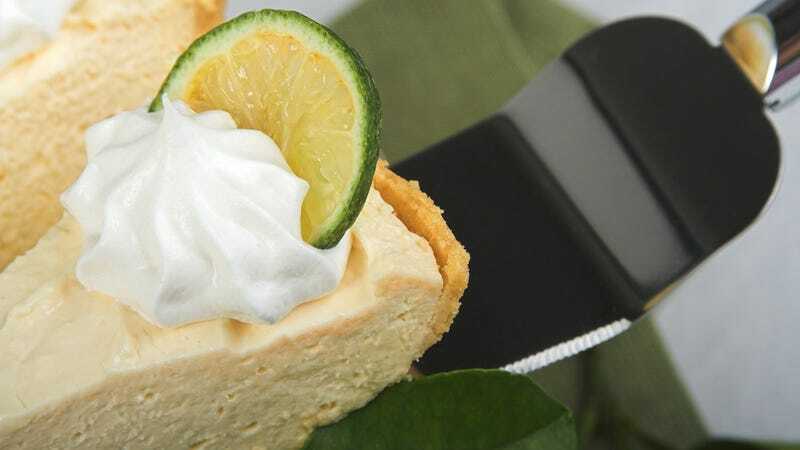 And yes, it's Key Lime Pie. The original leaked documents were posted on Android Police, but have since been taken down after formal requests from Qualcomm. What the documents revealed is anything but a surprise. According to one document, the "K release" of Android is coming "late spring," in a window of "March - June". In another, it's explicitly called Key Lime Pie. And it doesn't take a genius to realize this is Android 5.0 and that "March - June" really means May 15 - 17 i.e. Google I/O.